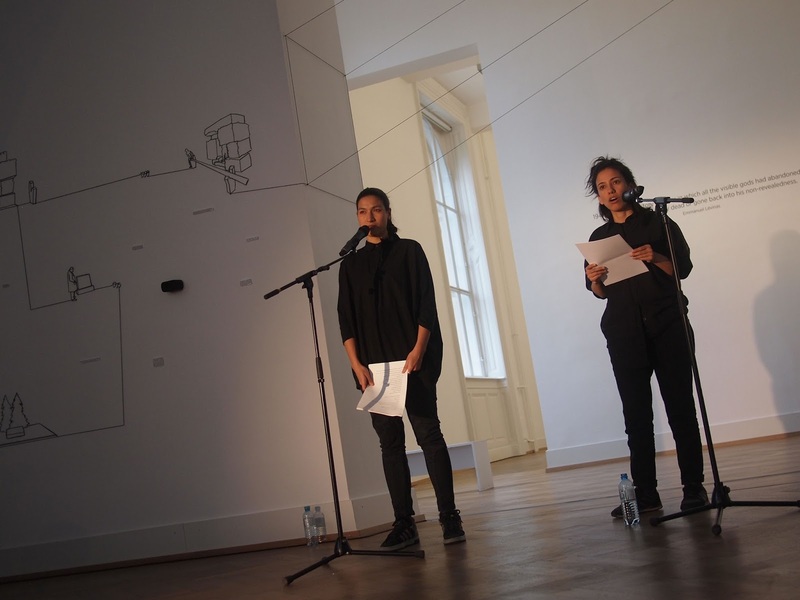 What tools should be produced to reflect on the museum as a Eurocentric space which is connected to histories of dehumanization, supremacism and multilayered violence? where a group of racialized subjects is analyzed and discussed as objects and where this cultural- production is the basis for the very hierarchic system that we face today? In our performative lecture we reflect from decolonial, queer, Third-world, Latin American intersectional identities on the role of the museum, its relation to historical wounds, othering, and dehumanization, and the role that the art education institution could have in breaking with historical continuities.